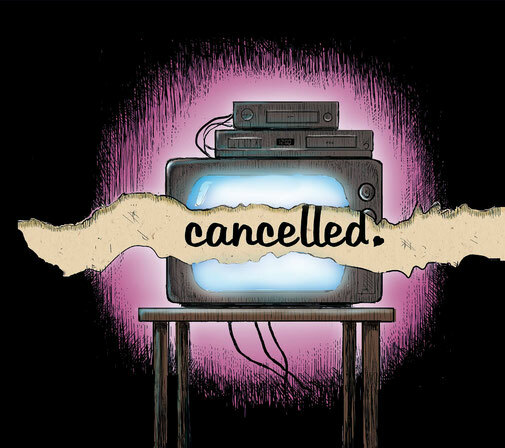 "Cancelled" is the chilling tale of a man whose sanity is threatened by the loss of his favorite TV show. Those who know the Electric Grandmother will not be surprised by the absurd premise but will be surprised by the dark turn the sound and feel takes in the second half of the album. Cancelled is (very) loosely based on challenges the husband-wife members of EG faced during a dark period that recreates for the listener a sense of helplessly watching as the thing you love most slips away. Download from Bandcamp for Free! New album from The Electric Grandmother! CD version released on September 6, 2017.